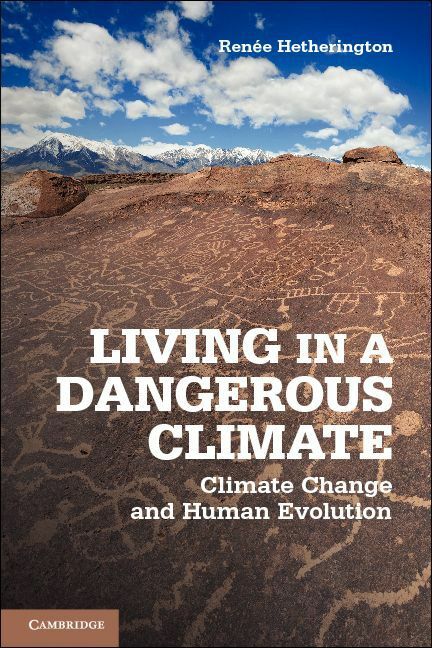 Back in May 2018 the ebooks@cambridge team first posted about the then newly emerging Cambridge University Press Elements titles. 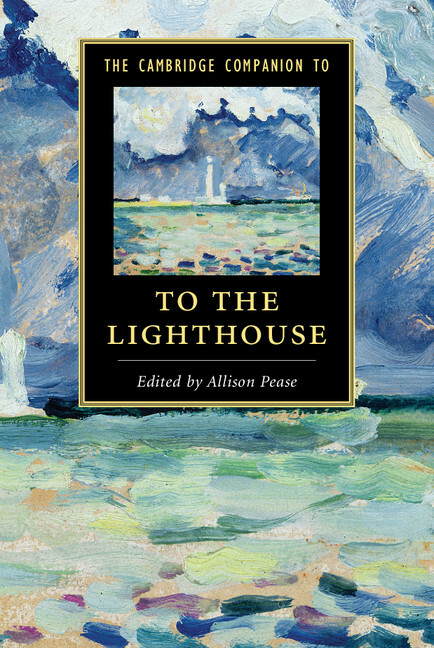 This publishing programme has now officially launched and the amount of available titles are steadily increasing, with 76 Elements now hosted and accessible on Cambridge Core and searchable in iDiscover. 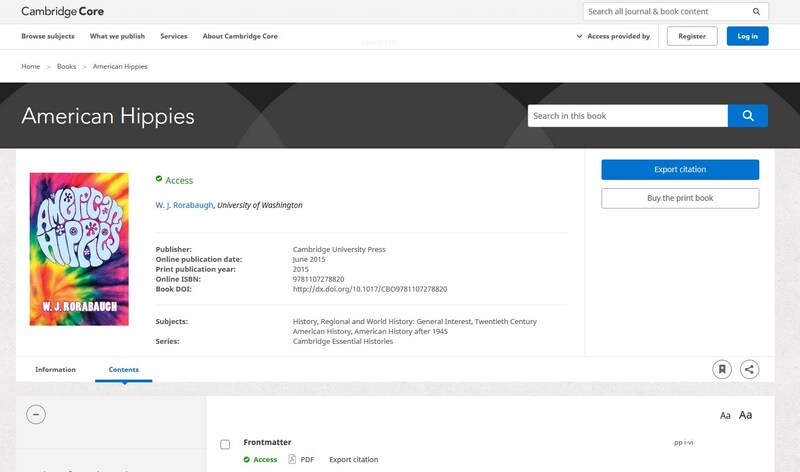 Cambridge Elements are a new concept in academic publishing and scholarly communication, combining the best features of books and journals. They consist of original, concise, authoritative, and peer-reviewed scholarly and scientific research, organised into focused series edited by leading scholars, and provide comprehensive coverage of the key topics in disciplines spanning the arts and sciences. This innovative format takes just 12 weeks to publish, and the born-digital titles are between 40-75 pages long. There are over 70 series already under contract, with another 30 in the planning stages. Two hundred titles are expected to be published in 2019, and CUP expect to standardly publish in the region of 250 titles per year. Elements are organised in series within the following subjects. All of these Elements titles in all of the series will be available for University of Cambridge registered students and staff. 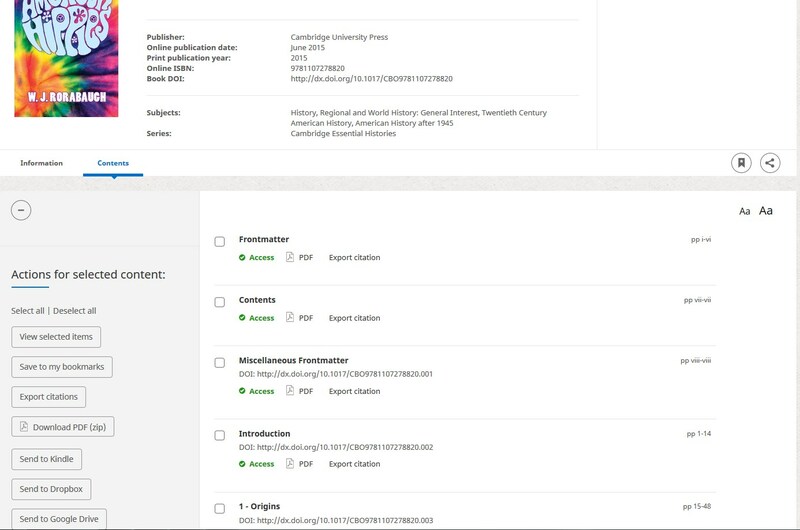 Catalogue records for newly published Elements will be added to iDiscover on a monthly basis, alongside the monograph and coursebook title records. 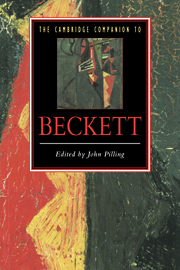 Click on the book covers below to connect to a selection of Elements titles on Cambridge Core. Please note: some of these titles are “coming soon” and some Elements are published Open Access. 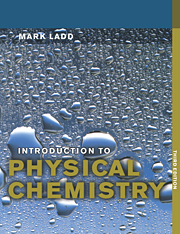 If you have queries about any of the Elements titles please contact the ebooks@cambridge team at ebooks@lib.cam.ac.uk. Intersentia Ltd is an independent and rapidly developing international publishing house based in Cambridge, UK. The Intersentia list covers private and public law, as well as the criminal law of different jurisdictions, European Union law, comparative law, international law and human rights. 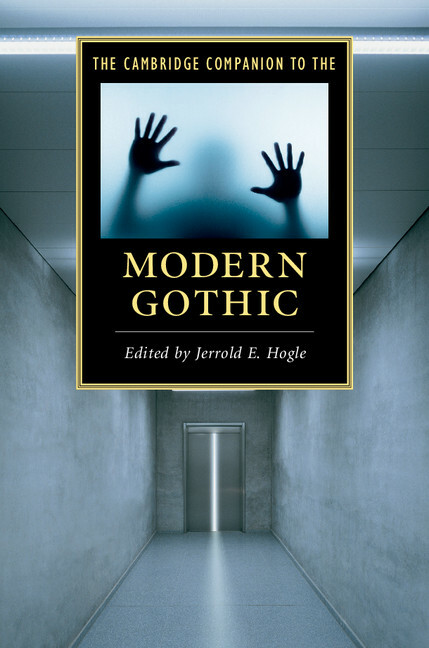 They publish academic, professional, and educational monographs and edited collections. Wits University Press was established in 1922. As the oldest university press in South Africa, it is strategically placed at the crossroads of African and global knowledge production and dissemination. It is highly regarded for the high quality and progressive content of its publications, as well as it’s increasingly broadening author base, including researchers from across Africa. Intersentia and Wits University Press ebooks are hosted alongside tens of thousands of other partner press and Cambridge University Press titles on Cambridge Core and the titles are available for University of Cambridge registered users to access (on and off campus via a Raven login) in the usual way. All the titles available so far (83 Intersentia and 83 WUP) were published in 2018. 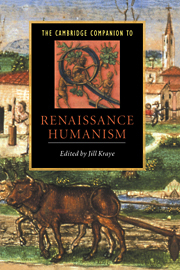 You can download a list of available titles from the relevant press home page on the Cambridge Core site or from Intersentia and Wits University Press. These collections will grow as new titles are published and added to Cambridge Core. These newly available titles will be available in iDiscover soon. If you have any questions, please contact Jayne and Lindsay in the ebooks team at ebooks@lib.cam.ac.uk. Cambridge University Press are allowing free access to published Elements on the Cambridge Core platform for a limited period of time; there are currently 14 available titles spanning series such as Corporate Governance, Emerging Theories and Technologies in Metamaterials, Religion and Violence, Flexible and Large-Area Electronics, Political Economy, Public Policy, and Evolutionary Economics. All of the titles are available to read online (as PDFs or in HTML) or may be purchased in print and all of them are searchable in iDiscover. 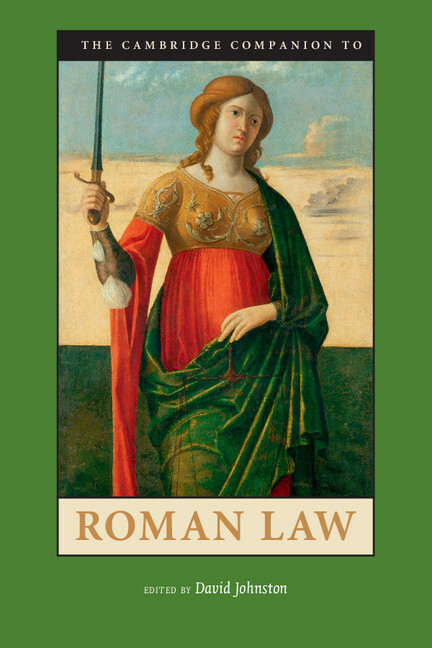 New Cambridge Companions titles are regularly published on Cambridge Core. 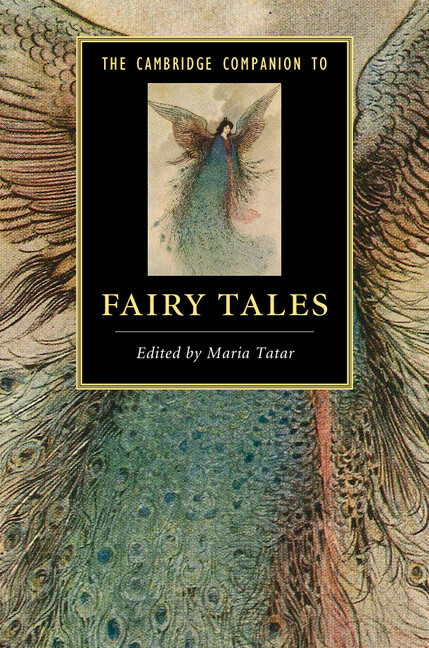 Records for 17 new titles have been added to iDiscover since last October; you can click on the title links or the covers below to access the full text. Titles due to be published over the summer are listed as ‘coming soon’. Coming soon: Chomsky (2nd ed. 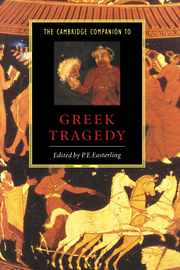 ); Ancient Ethics; Religion and Terrorism; German Idealism (2nd ed.). The ebooks@cambridge Service is pleased to announce that we now have access to a new online resource to interest medical students and academics. Stahl Online is home to the complete set of reference works written or edited by leading psychopharmacologist, Dr Stephen M. Stahl, including Stahl’s Essential Psychopharmacology. Stahl Online offers a database of psychopharmacological drugs with regularly updated content, including information on new drugs and dosage. The resource is illustrated with clear diagrams and evidence-based principles for the use of psychopharmacologic drugs to support postgraduate teaching. Published by Cambridge University Press in collaboration with the Neuroscience Education Institute, Stahl Online hosts 14 key titles including those shown below. You can click on the covers to access the full content. The titles are searchable in iDiscover and are available to access on and off campus (with a Raven login). 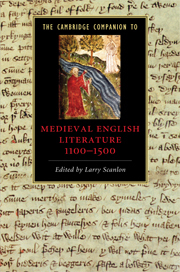 If you have any comments about this ebook collection, please contact the ebooks@cambridge team on ebooks@lib.cam.ac.uk. Three weeks since the launch of Cambridge Core, and with the start of term fast approaching, it seems to be a good moment to share some of the key ebook features (and perhaps the odd quirk) of the new platform. Think of it as a crash course in Core. (By the way, for more about the ejournals side of Core, see this recent blog post from ejournals@cambridge). Cambridge Core has replaced six separate CUP academic websites – Cambridge Journals Online (CJO), Cambridge Books Online (CBO), Cambridge Histories Online (CHO), Cambridge Companions Online (CCO), Shakespeare Survey Online (SSO) and all partner press ebook content currently hosted on University Publishing Online (UPO) – with one single platform. It is now possible to search all of the publications from these websites and collections at once. Most notably, users can now search for journal and ebook content from CUP at the same time. Cambridge Core can be accessed in the usual ways: via the ebooks Collections page, via individual item records in iDiscover (links to the old CBO, CHO, CCO, SSO and UPO websites will redirect seamlessly), or from here. Access is available to members of the University on campus and off campus via Raven. Browsing ebooks has been made very simple. If you wish to explore what is available in Music (for example), choose Browse Subjects > Music. Your search will be performed across the whole book and not just the chapter or section being displayed. Note that if you choose to download or view multiple items (e.g. several chapters from an ebook), these will open/save as separate documents; they won’t merge into a single document. In order to save selected items or searches to bookmarks you will need a personal account. This can easily be set up the first time you add a bookmark. If you previously had a personal account on Cambridge Books Online or Cambridge Journals Online, you will need to reset your password for Core. Follow the link to reset your password after clicking Login. If you tick the box next to a part title (e.g. Part 1 – Law Beyond the State(s) in the above example) and view or download it, or download the part pdf directly, you will get a more or less blank document and NOT all of the chapter content within the part. To avoid this, check or download the individual chapters that you require. As term gets under way and usage increases on Cambridge Core, we will no doubt discover new features to report on, so watch this space. If you or your users experience any problems (or you’d like to share a useful trick), please contact ebooks@lib.cam.ac.uk and we will happily investigate further. Cambridge Core goes live at midnight on Sunday September 4th; from that point the links in our LibrarySearch records will lead you directly to the full text content on the new platform. Cambridge Core offers faster and more accurate search capabilities, including extensive facetted searching, UK English and US search terms, title matching to prioritise results, and a search within functionality. The Cambridge Core Reader provides the reading experience of PDF, while maintaining HTML functionality.There is a collapsible side panel for navigation, access to contextualised tables, figures and charts, improved linking to support multimedia content, and improved links to references. Cambridge Core uses RefME, providing over 7,500 citation styles for you to choose from. You can save searches and content to your bookmarks, for accessing anytime. You can select multiple items of content and perform an action, either downloading as a zipped PDF file, export citations, or save to bookmarks. You can save and send content to Dopbox, Google Drive or your Kindle. Chapter abstracts are being created to help you find specific content in a particular book or subject area. An example of an ebook is shown in the screenshot below, click on the image below for a more detailed view. If you scroll down the screen within an ebook or ejournal issue you will see the choices you have for viewing, downloading, or citing the content on the left-hand side of the page. Click on the image below for a more detailed view. There will be further information on Cambridge Core published on this blog in due course. 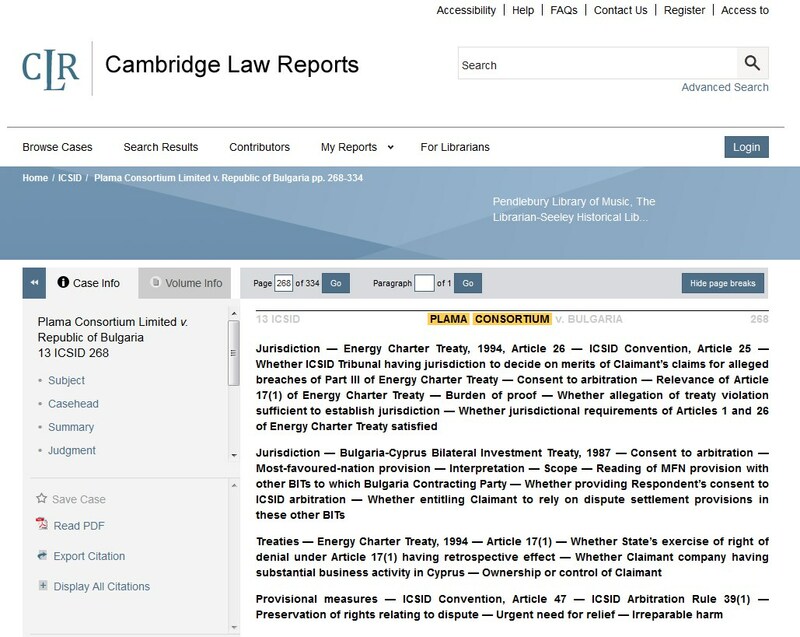 Following a successful free trial during the Lent Term the University Library and ebooks@cambridge are pleased to announce that access to Cambridge Law Reports (CLR) is now available. CLR offers access to both the International Convention on the Settlement of Investment Disputes (ICSID) Reports and the International Law Reports (ILR). There are extensive search options and a browse feature which allow users to find required content using variables such as keyword, the parties involved, judge’s name, court or year of case. The ICSID reports provides the only comprehensive collection of the decisions of tribunals and committees established under the World Bank’s International Centre for the Settlement of Investment Disputes, a key contribution to the jurisprudence on international investment. The series also includes arbitration in relation to the North American Free Trade Agreement (NAFTA). The ILR is the only publication devoted to systematic reporting (in English) of full decisions from international courts and arbitrators, as well as judgments of national courts, from 1919 to the present. Records for the ICSID and ILR reports will be searchable in LibrarySearch very soon, and access to the CLR platform can be found from here. Access to these reports is available with unlimited concurrent access and both on and off campus (with a Raven login). Please contact ebooks@lib.cam.ac.uk if you have any questions or feedback on this resource. New titles are added to the Cambridge Companions Online platform every month, as they are published. All the coursebooks in the following 5 subjects are now accessible for University of Cambridge staff and students on Cambridge Books Online and its companion platform University Publishing Online. These coursebooks complement the available Cambridge University Press monographs across all subjects, and the Life Sciences coursebooks which were added back in December 2014. The titles are searchable in LibrarySearch and are available on and off campus (with a Raven username and password). As new titles are published they will also be made available. Access to these collections will remain until the end of June 2015 in the first instance. Please let us know what you think about CUP ebooks by emailing the ebooks@cambridge team on ebooks@lib.cam.ac.uk.